A beautiful solid conditioner bar to hydrate, moisturise and strengthen your hair. Paired with Bergamot essential oil for a clean and refreshing citrus fragrance, this bar is packed with naturally derived goodness. 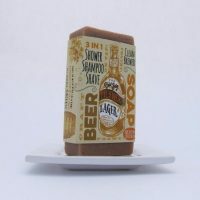 Ingredients: BTMS-25, Cocoa Butter, Cetyl Alcohol, Vegetable Glycerin, Hydrolysed Wheat Protein, Cococaprylate, Provitamin B5, Geogard 221, Bergamot Essential Oil, Mica. 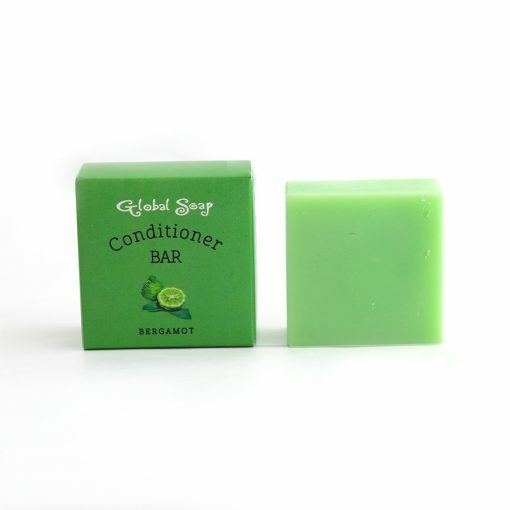 This solid conditioner bar is 100% concentrated is equivalent to 2 or more bottles of liquid conditioner. After shampooing, glide bar down wet hair. Massage through. Rinse off. 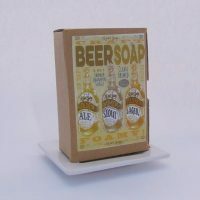 Allow bar to dry after using. A solid conditioner bar to hydrate, moisturise and strengthen your hair. Paired with Bergamot essential oil for a clean and refreshing citrus fragrance, this bar is packed with naturally derived goodness. 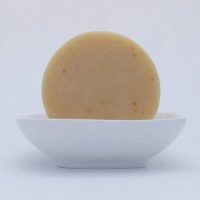 This solid conditioner bar is 100% concentrated and is equivalent to 3 or more bottles of liquid conditioner.